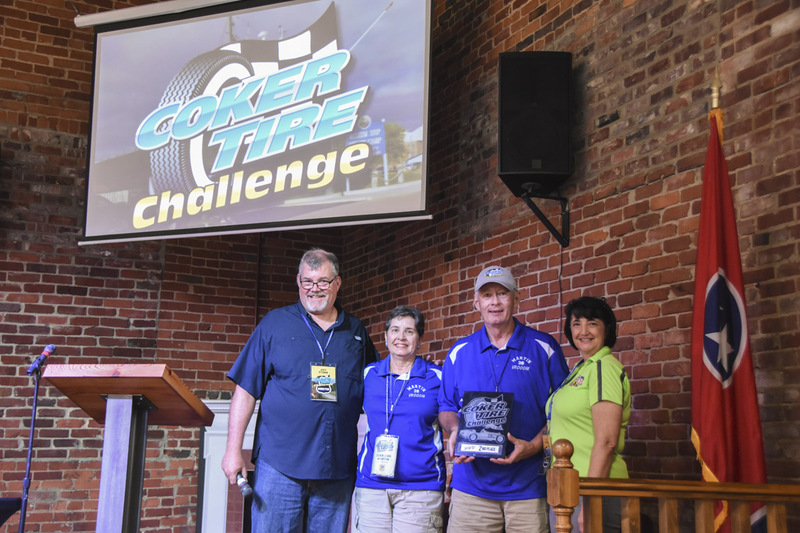 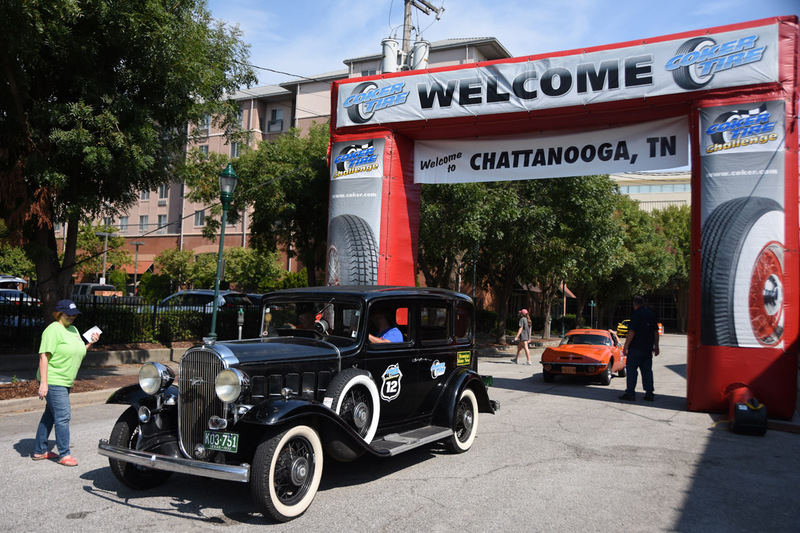 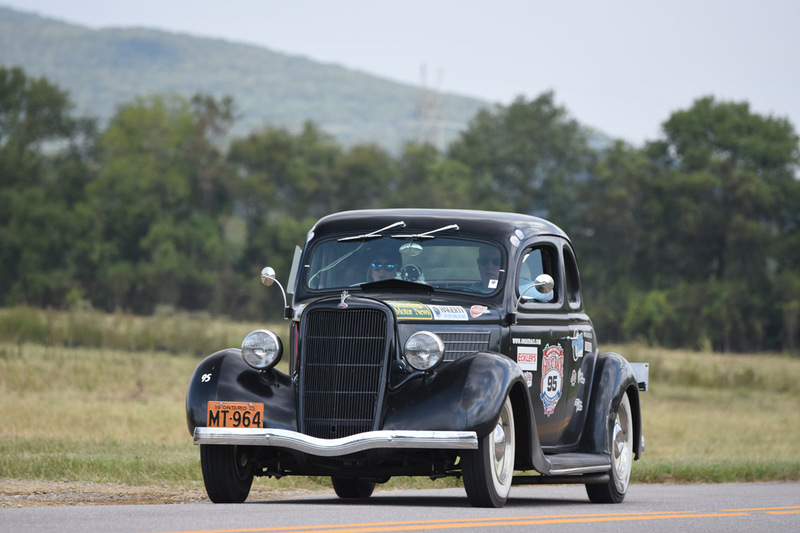 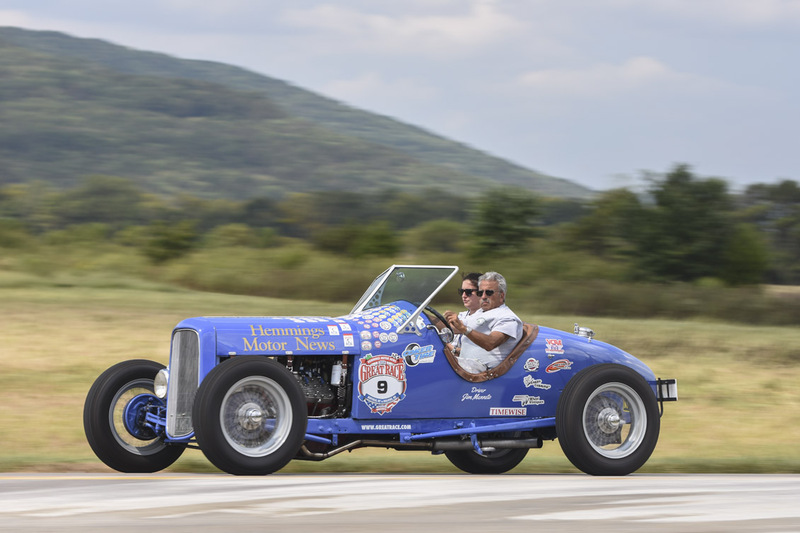 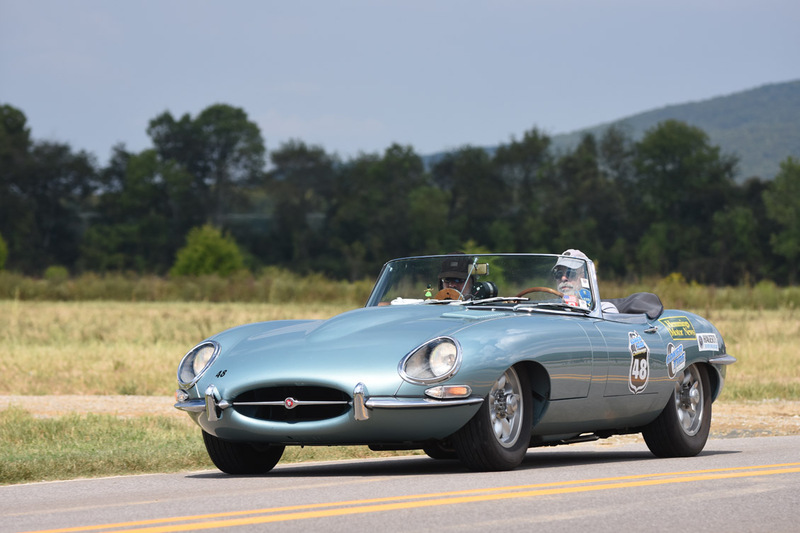 Howard and Doug Sharp traveled all the way from Fairport, New York to Chattanooga, Tennessee for the three-day Coker Tire Challenge, and after it was finished, they carried home the trophy for first place. 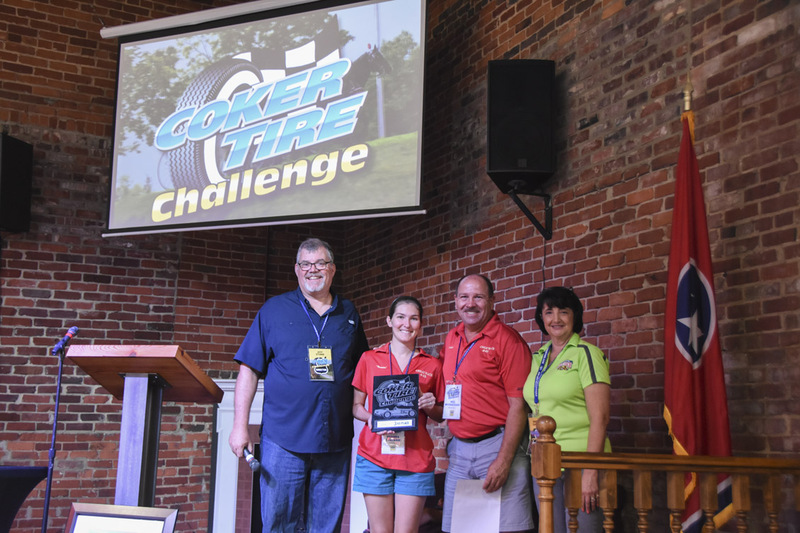 It was the 13th annual Challenge, and teams came from as far away as Vermont, Canada and Texas to compete. 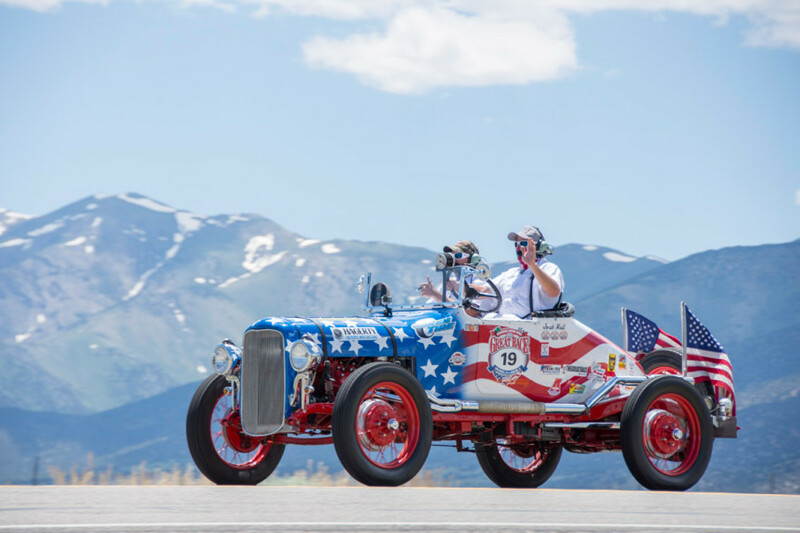 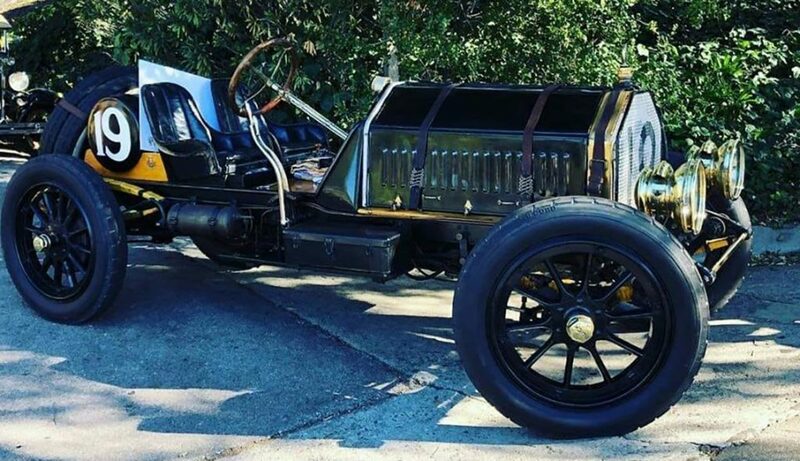 The Sharps won in their 1916 Hudson Pikes Peak Hillclimber, but that was not the oldest car in the rally. 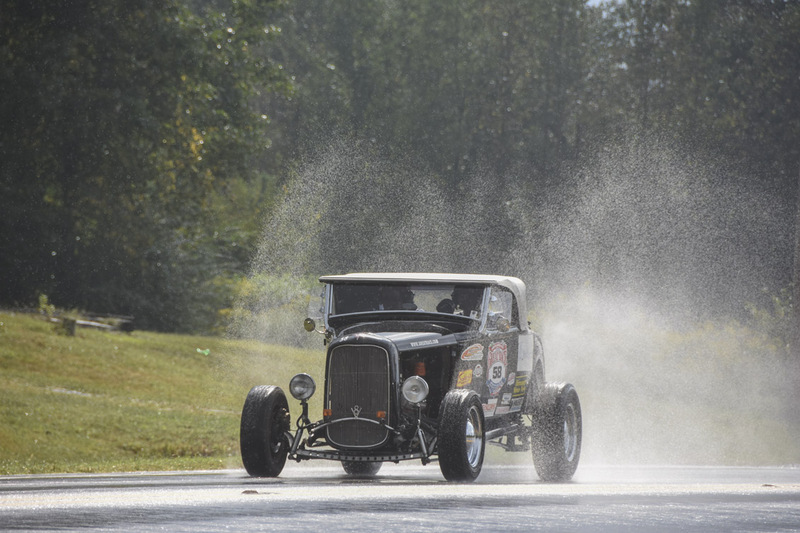 Jeff Chattin brought his 1915 White up from Georgia to compete with navigator Cameron Jacques. 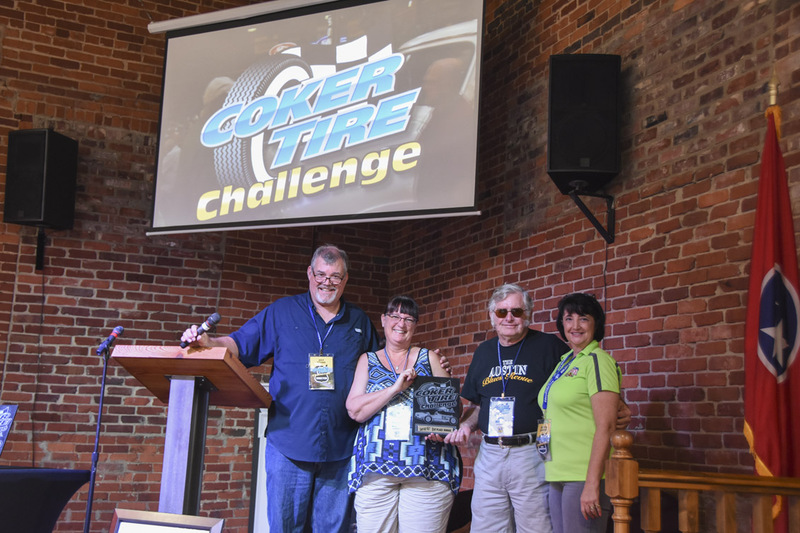 The winning score was 14.52 seconds off perfect for three days. 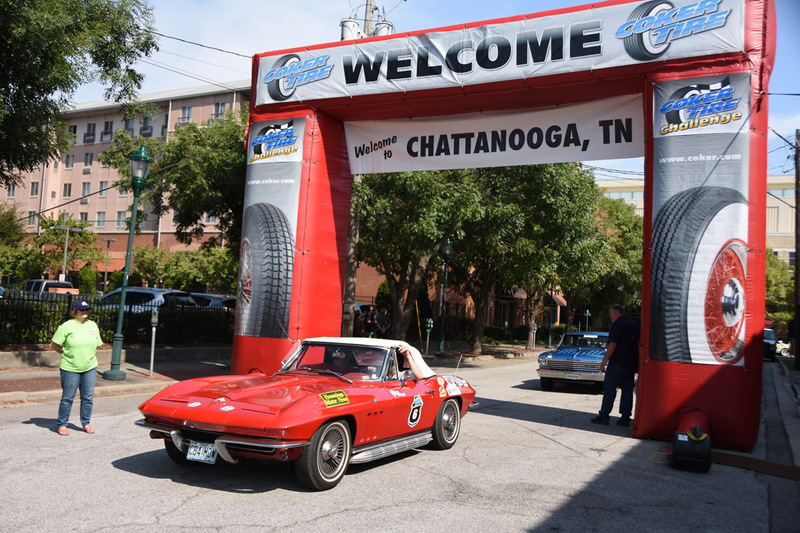 Second place went to Gary and Jean Ann Martin of Kentucky in their 1964 Chevrolet Nova with a score of 20.37. 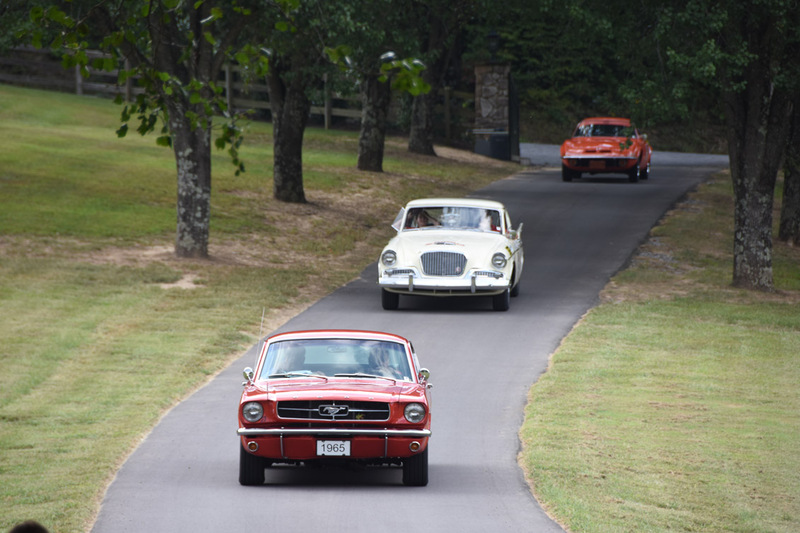 They had the lowest raw score, but the event has a handicap for older cars. 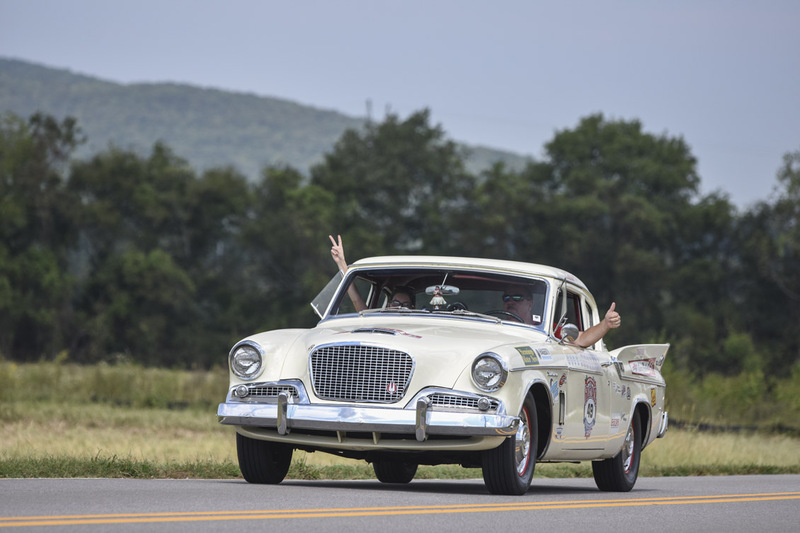 Third place was Neil Myerscough and Shanna Chatraw from Florida with a 27.55 in their 1960 Studebaker. 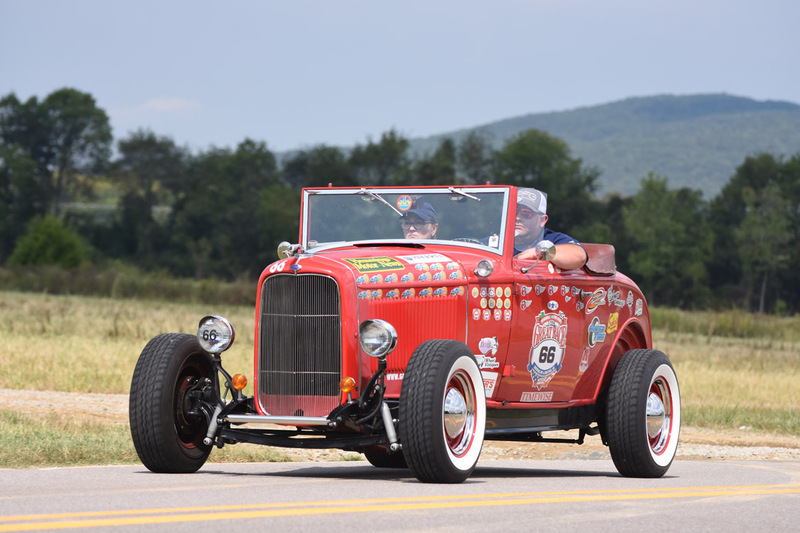 Fourth was Beth Gentry and Jody Knowles from Georgia in their 1932 Ford with a 29.97. 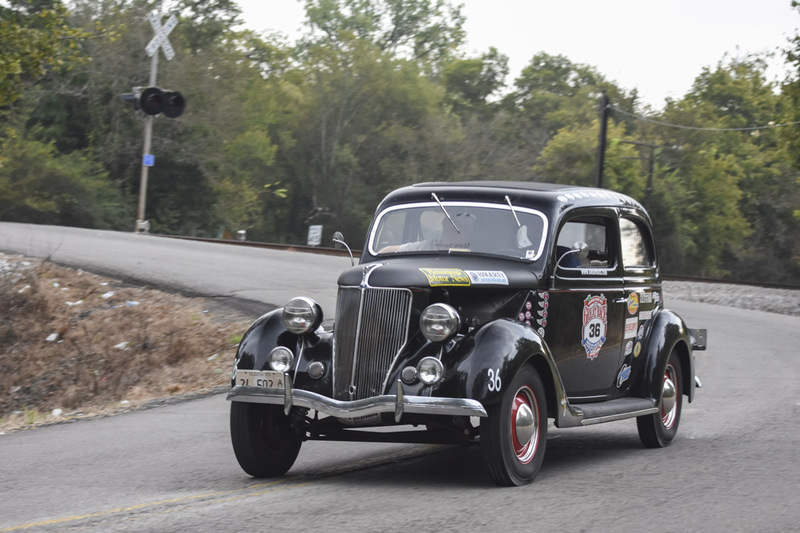 Rounding out the Top 5 was Richard Fredette of Louisiana and Jim Caudle from Illinois in their 1930 Ford with a 34.44. 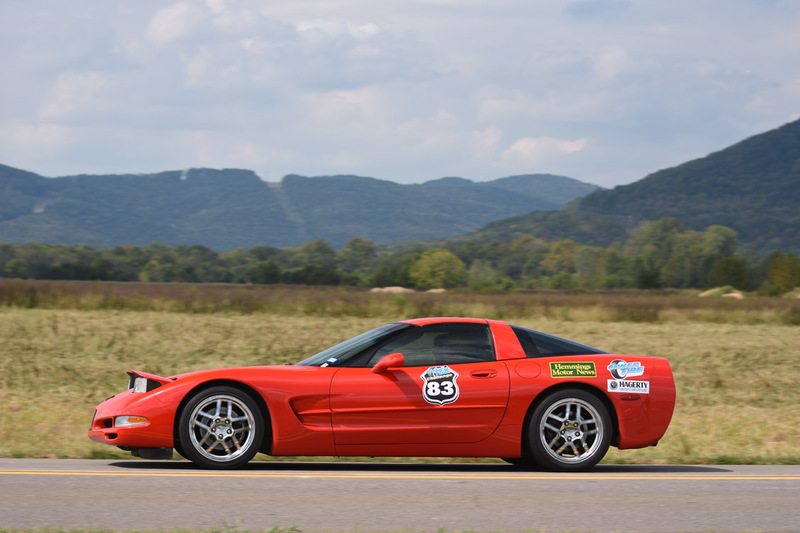 The top rookie team was Neil and Wendy Bishop all the way from Australia with a score of 2 minutes and 45 seconds in their 2004 Corvette. 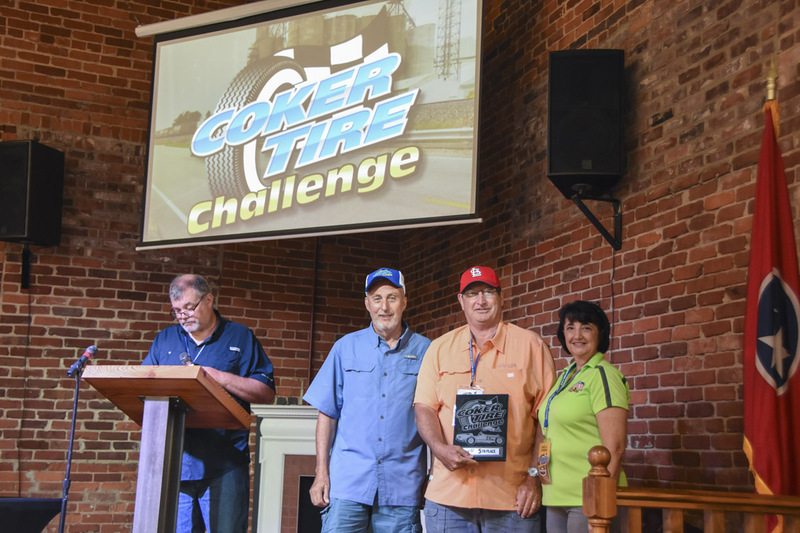 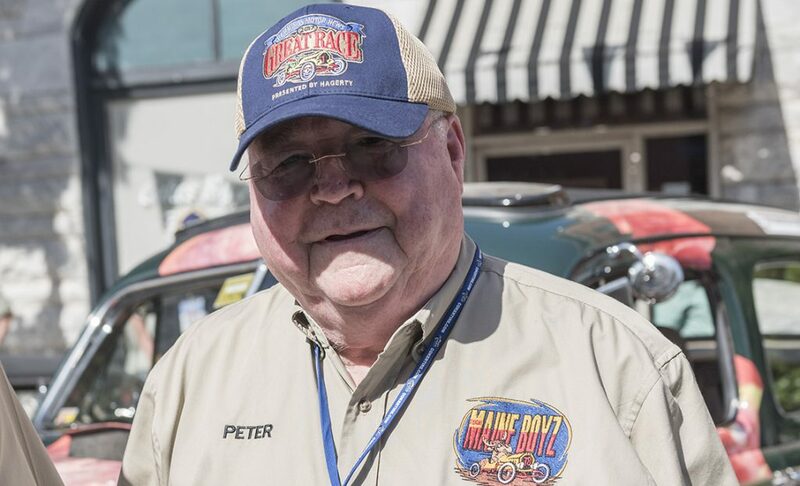 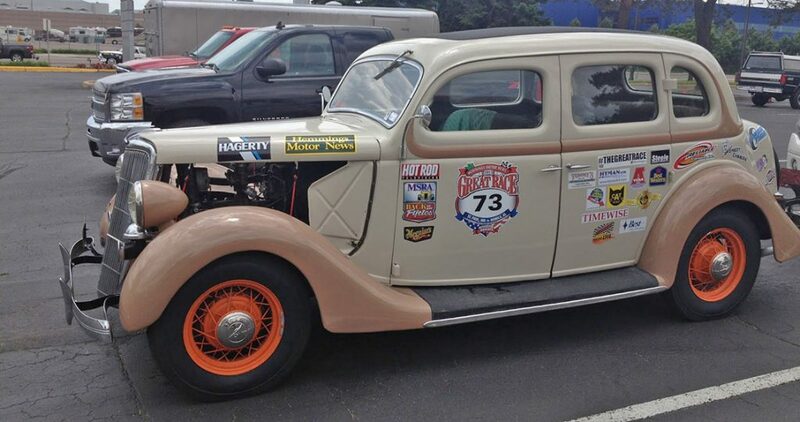 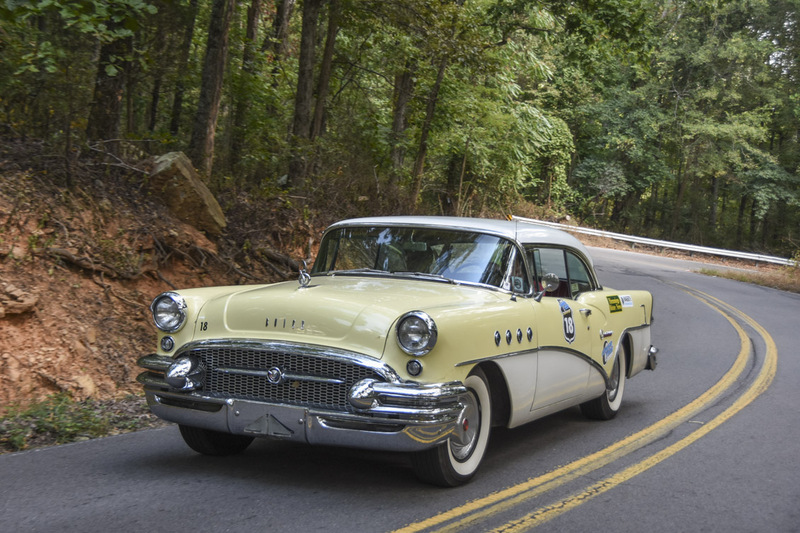 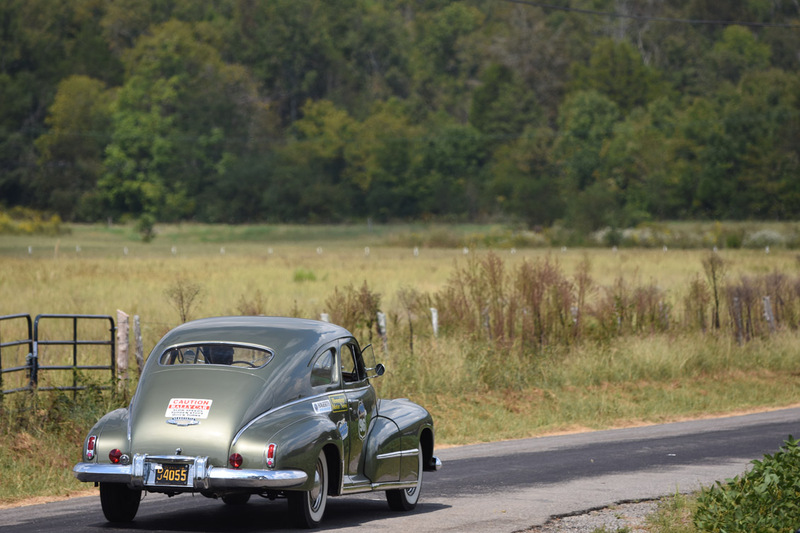 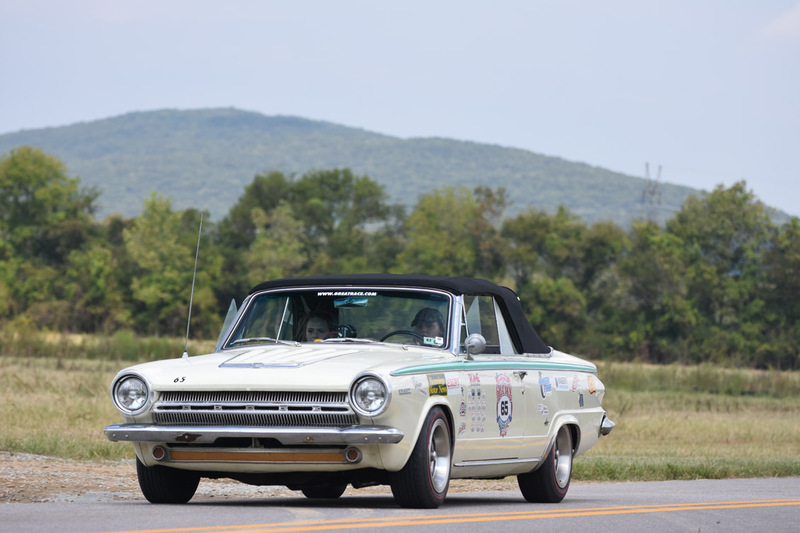 The regional rallies like the Coker Tire Challenge allow modern vehicles to participate. 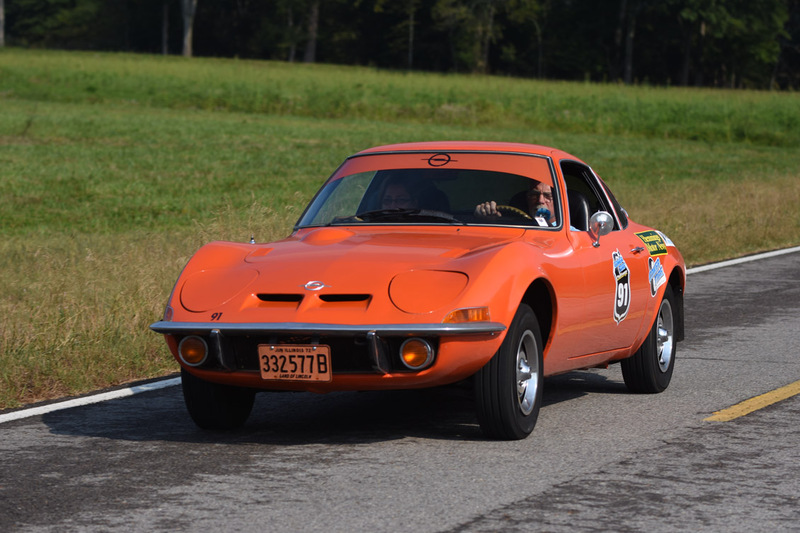 The Great Race cutoff is 1974. 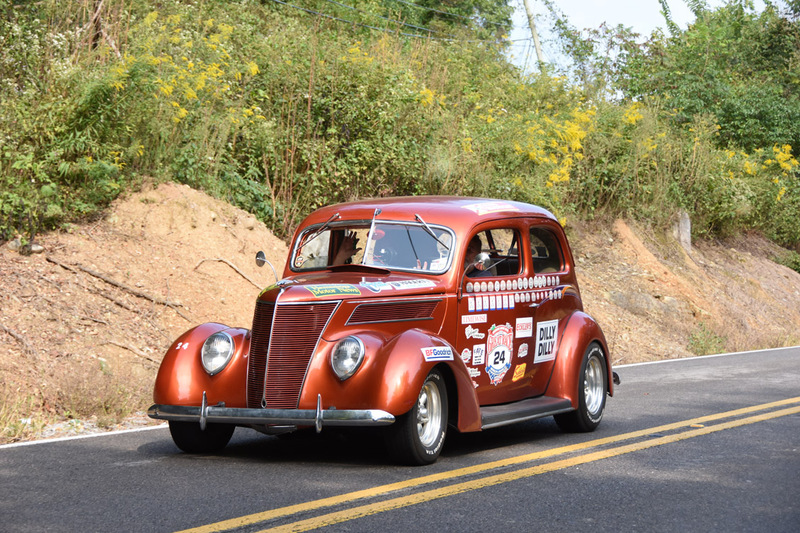 In all this year there were four rookie teams participating. 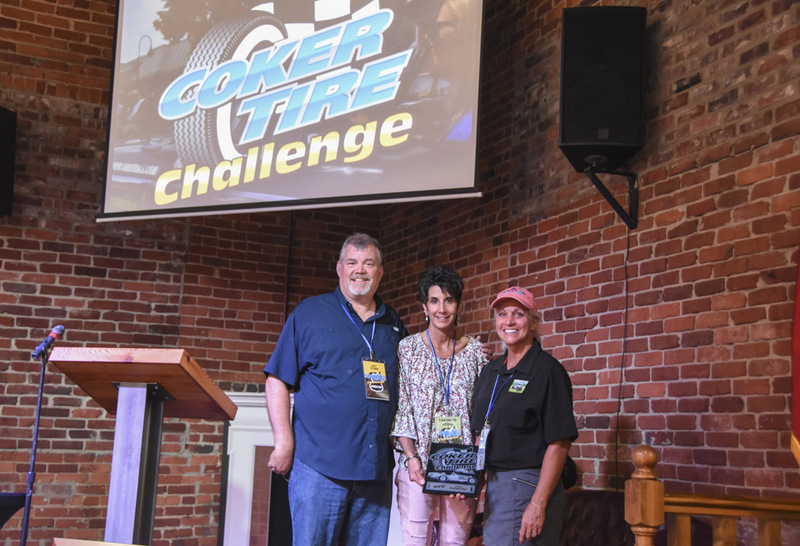 The final award presented at the Coker Tire Challenge is the Bill Coker Spirit of the Event award. 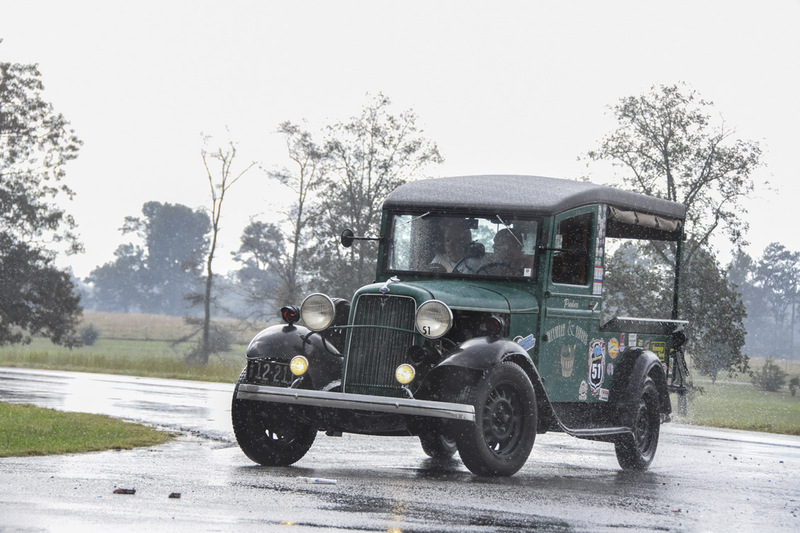 It’s similar to our Tom McRae Spirit of the Event Award, as it is given to someone who truly embodies the spirit of vintage car rallying. 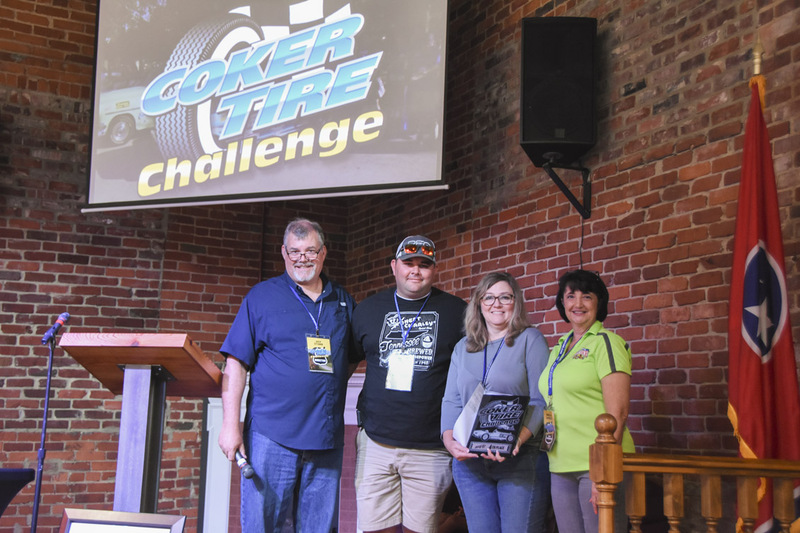 The winners of the 2018 Bill Coker Spirit of the Event Award were Marybeth Lewis and Kim Barksdale. 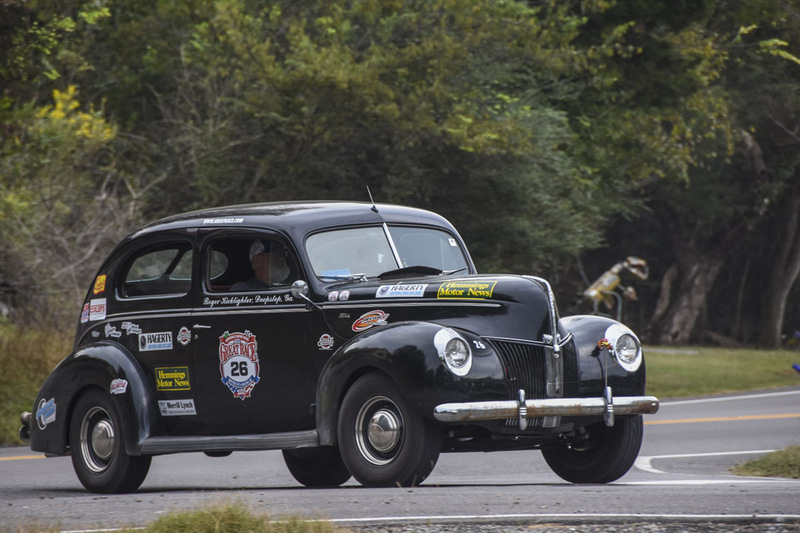 Marybeth is the wife of Tag Lewis, who passed away unexpectedly at the end of the 2018 Great Race, and Kim Barksdale has been traveling with the Fredette Racing Team for many years. 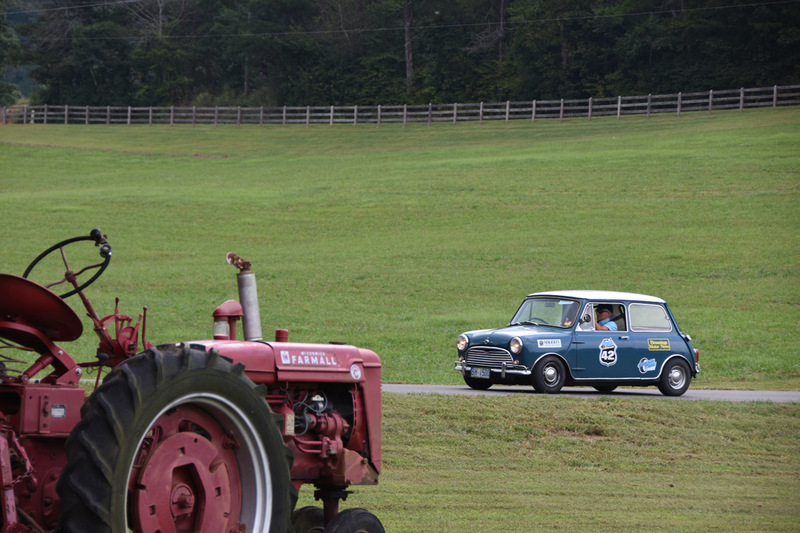 These two teamed up to rally in Corky and Theresa Coker’s Morris Cooper, and had a blast doing it. 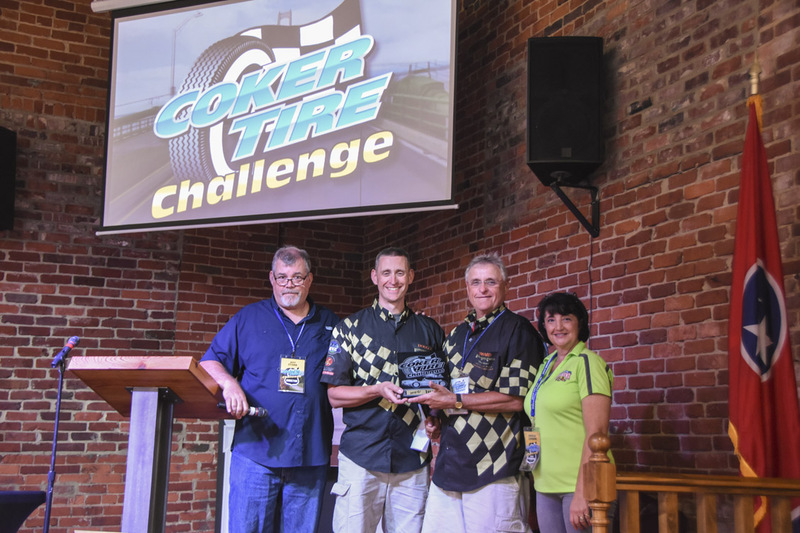 How about the scores for the 3 days of the Coker Tire Challenge for 2018? 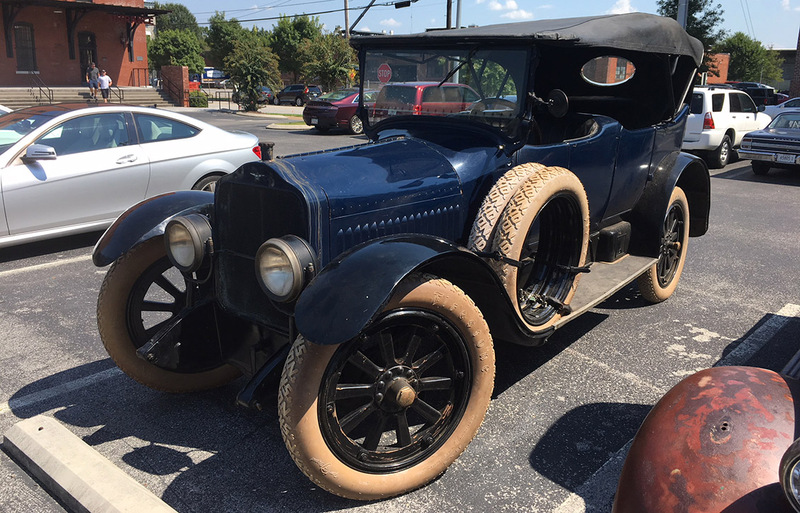 I am in fact thankful to the holder of this site who has shared this enormous article at at this time.